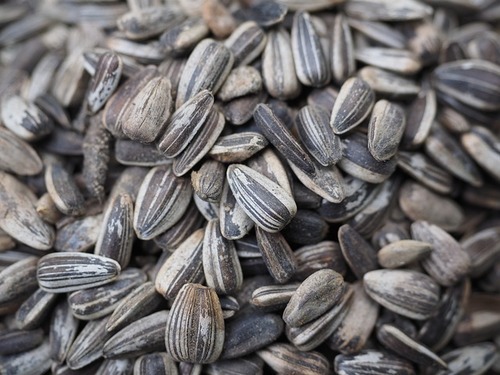 Are Sunflower Seeds Bad For You? - Here Is Your Answer. Eaten in excess, sunflower seeds will likely contribute to weight gain and associated side effects. 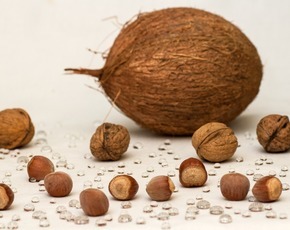 However, when eaten moderately, they have a plethora of positive impacts on one's health. Sunflower seeds (hulled, no salt added) contain no cholesterol, only trace levels of sodium, 16% of the daily recommended intake of dietary fiber per serving, and 13% the daily needed amount of iron per serving. 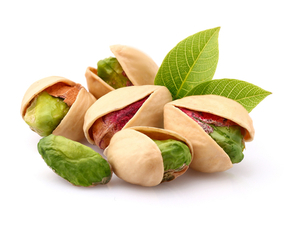 They are great for people on diuretics who need to replenish their potassium levels. 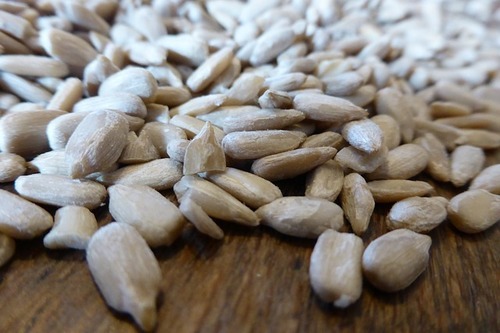 Other benefits of sunflower seeds include being rich in vitamin E, vitamin B1, copper, magnesium, and selenium. These vitamins and minerals combine to help fight against inflammatory problems, protect against cancer, promote healthy skin and hair growth, aid in the production of red blood cells, keep the skin looking rejuvenated, keep the bones healthy, and calm the nerves. 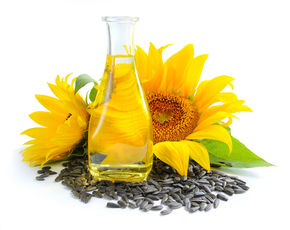 Phytosterols found in sunflower seeds also work to lower LDL levels in the body. Just a single ounce of sunflower seeds contains a large abundance of the aforementioned nutrients, with 2/3 of the daily recommended amount of vitamin E being present. Sunflower seeds certainly would have the right to be considered a super food, if not for one factor - they are incredibly high in calories and fat. Consider that one serving of sunflower seeds (46 grams) contains 269 calories. Of this 24 grams are fat, with 2 grams being saturated fat. To put this into perspective, these values are for approximately 50 sunflower seeds. Eating sunflower seeds, especially in large quantities, puts you at significant risk of obesity and all accompanying risks, such as diabetes, heart disease, foot problems (such as plantar fasciitis), etc. Also, eating unhulled sunflower seeds is dangerous, as the shell may puncture the digestive tract. 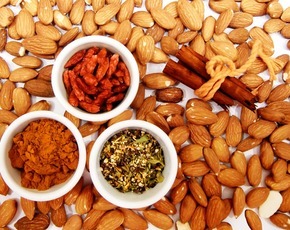 If you eat moderately, they can be a great source of nutrients and bring many benefits.